Grab It. Fill It. Go With It. 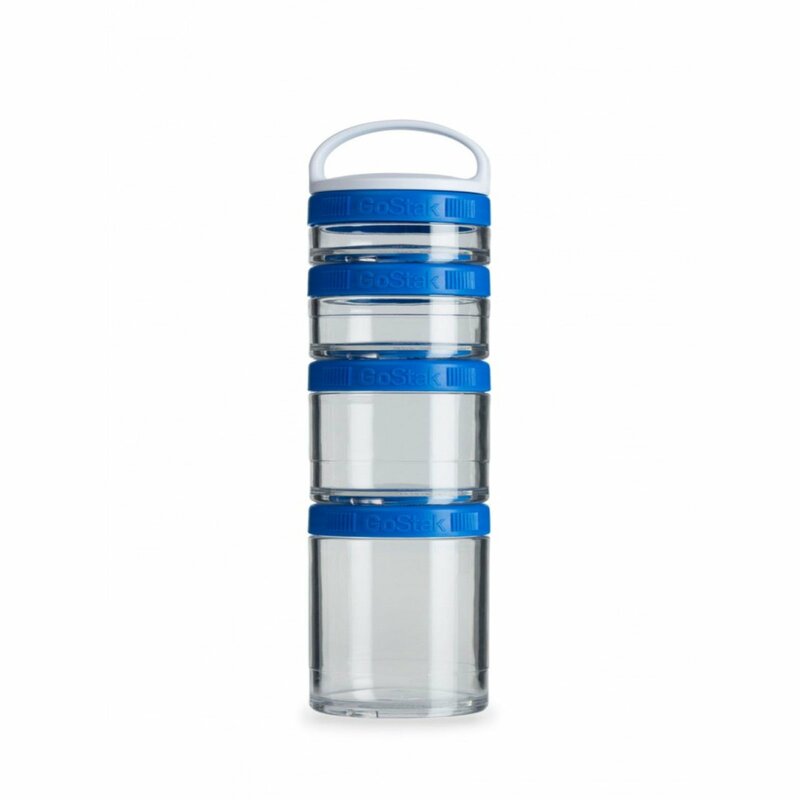 GoStaks are a smart and sleek advancement in portable nutrition. 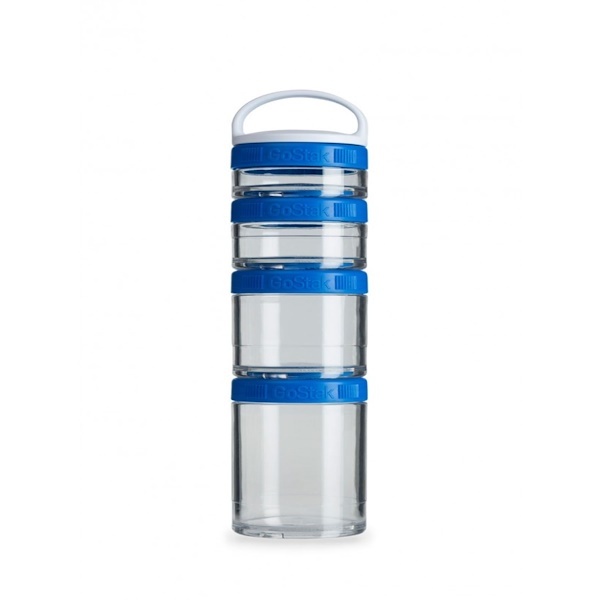 Durable jars secure tightly to carry powders, vitamins, supplements, snacks, and more.